Having a laundry room that is stocked with all the necessary appliances can be a wonderful convenience in your home. 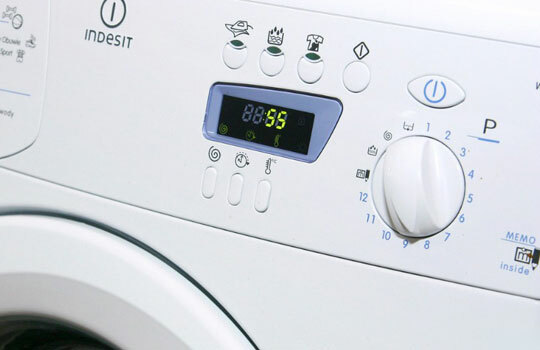 While most homeowners get to enjoy these modern appliances, not all know how to ensure their appliances are running in top shape and producing efficient results year-round. Certified Mechanical has been helping homeowners keep their laundry room appliances performing effectively. We know how to quickly assess problems or concerns and provide viable solutions.